We may earn money or products from the companies mentioned or linked to in this post, including Amazon Affiliate links. I got RAVE reviews from my gingerbread men! 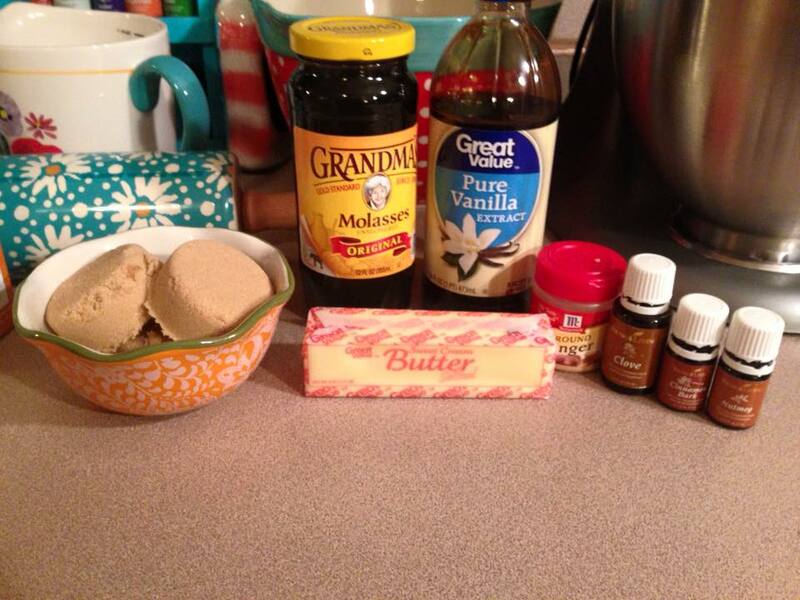 I didn’t tell them my secret ingredient but I’m sharing with you guys! The 3 year olds in my class LOVED them! Even my super picky, won’t eat anything but a hot dog, nephew! I’d say that was success! 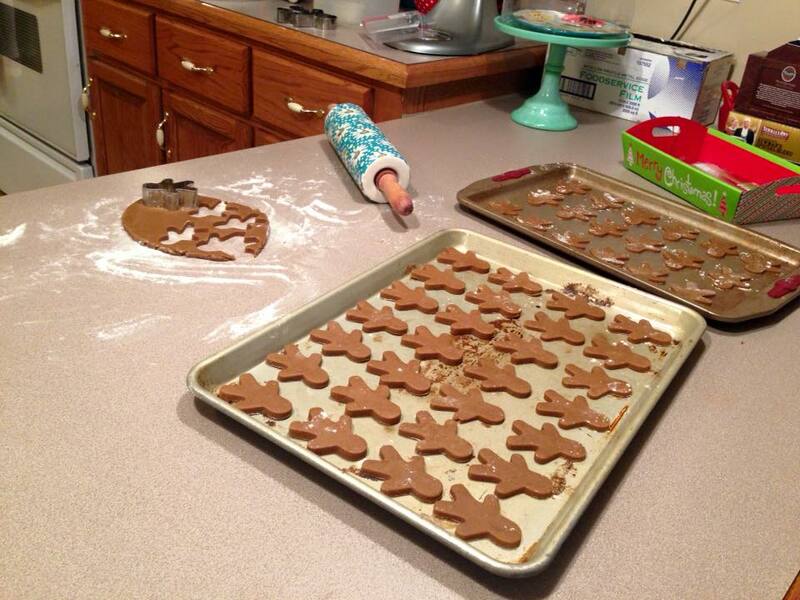 Don’t forget silicone baking sheets! 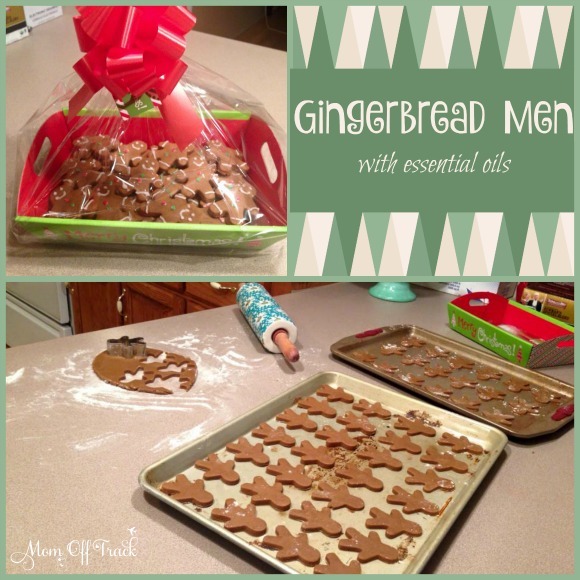 Really, you can’t get better instructions, photos and how to make the Gingerbread Men than Sally has posted so please hop over there to read all the directions and her tips, remembering your gingerbread men with essential oils recipe is a tad bit different. Heather has agreed to write a bit more for us here on Mom Off Track so please make sure you keep a look out for her posts. Now that she knows I will be begging her to do this she is all ready to do tutorials on her own! These are so, so cute and sound delicious! I am not so crafty, but decent in the kitchen. Should I be intimidated???? Anything to watch out for before we dive in? Absolutely not! Just remember to chill, chill, chill…the dough of course! where can I find where more about making them was added? These look delicious! Thank you for sharing! I tried her muffin recipe, and it was to-die-for, so I know these will be legit. Looks great! Curious about why to use a room temperature egg? It is believed that room temperature eggs blend into the other ingredients better when not cold. I’m not going to lie, though. I did not get my egg out to let it warm up and I can not tell that it made any difference in this recipe. I used my stand mixer to mix the dough and it still produced a very soft cookie.